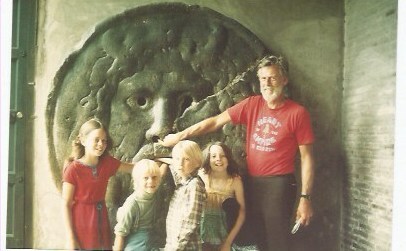 When noted tennis player Paul Nussbaum was a sophomore at Sonoma State University in 1979, he enrolled in a psychology course taught by Professor Stan Goertzen called “Personal Awareness through Sports.“ It was a class that was to change his life, not just because of the topic but also the friendship that emerged between professor and student. “We had a number of mutal interests and enjoyed each other’s company,“ said Nussbam, a member of the tennis teams at Miraleste High School on the Palos Verdes Peninsula and later at Sonoma State. 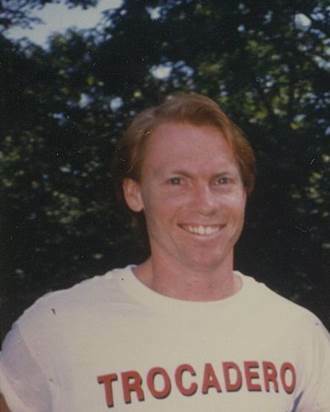 He and Goertzen, who also was known by the name Stashu Geurtsen, would play tennis and frequently went on long-distance runs. “We ran together almost every day,“ he said. Nussbaum credits Geursten with helping him stay engaged in school and supporting him when, after graduating from SSU in 1982 with a degree in Management, he moved on to USC for graduate work. Their friendship was truly cemented in 1987 when, just two months after graduating from USC with a master's degree in social work, Nussbaum was shot and paralyzed in one of many road-rage shootings that occurred in Los Angeles that summer. At that point, Geurtsen became a constant source of support for Nussbaum – both in the hospital and afterward. “That summer I was in the ICU, and he showed up,“ said Nussbaum. “I was in pretty bad shape, but he was there.“ After that, Geurtsen and his wife, Karen, frequently made trips from Sonoma County to Southern California to visit Paul. He also wrote to him every week. In honor of that friendship, Nussbaum and his family this fall established a charitable gift annuity for Sonoma State in the amount of $100,000, a gift that will be directed to the Counseling and Psychological Services (CAPS) program at SSU. 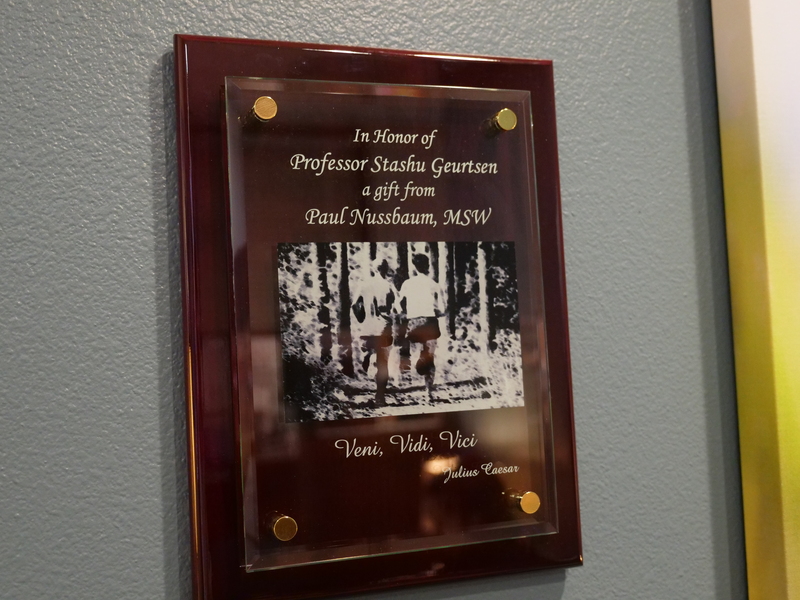 In recognition of the award, a plaque has been hung on the wall inside the CAPS office honoring the memory of Emeritus Professor Geurtsen, who died in 1999. Sonoma State University has been awarded $150,000 for mental health counseling and other critical needs by the North Bay Fire Relief Fund, a partnership of The Press Democrat, Senator Mike McGuire and Redwood Credit Union, housed within the Redwood Credit Union Community Fund. This FAQ page will be updated as questions and answers are received.